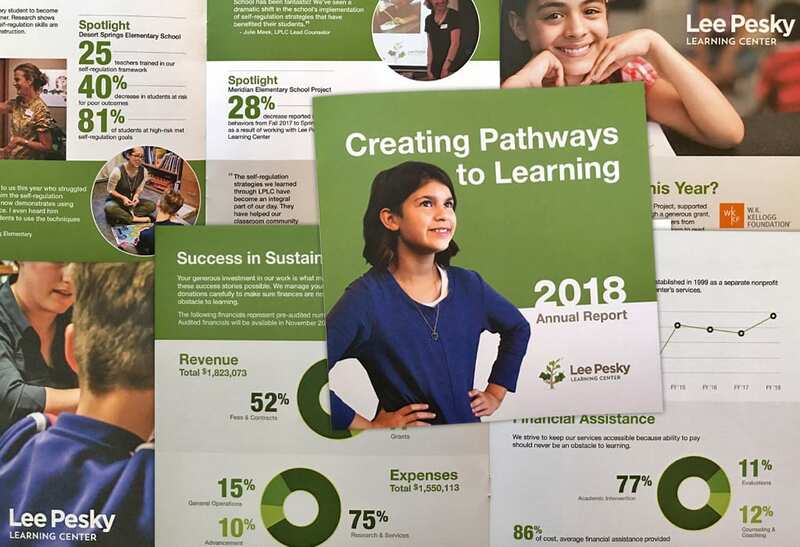 2018 Annual Report for Lee Pesky Learning Center, including an updated graphic approach with brand colors, more photos, less copy, and a focus on client results, both individual students and teacher training. 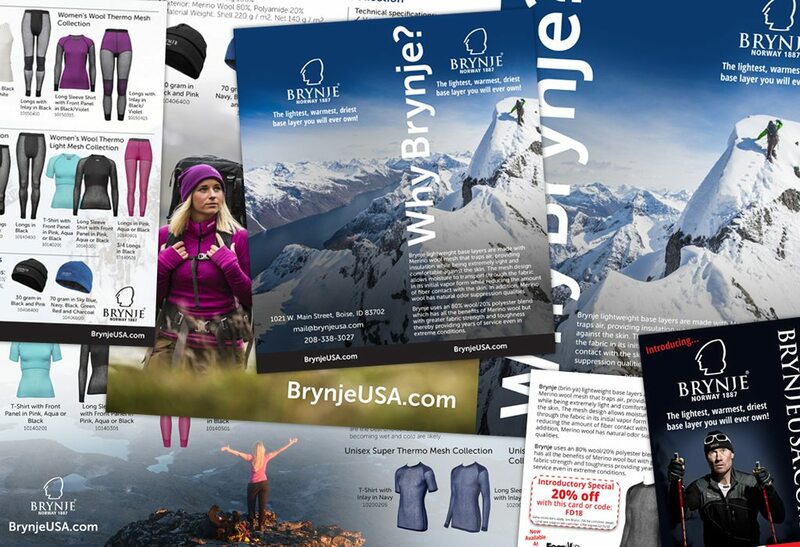 Collateral for BrynjeUSA helping to introduce and expand their base layer offerings and recreational focus. 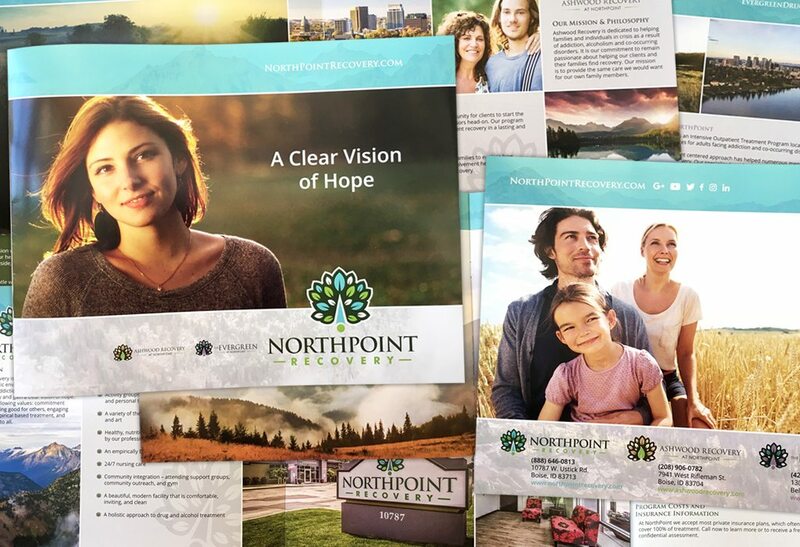 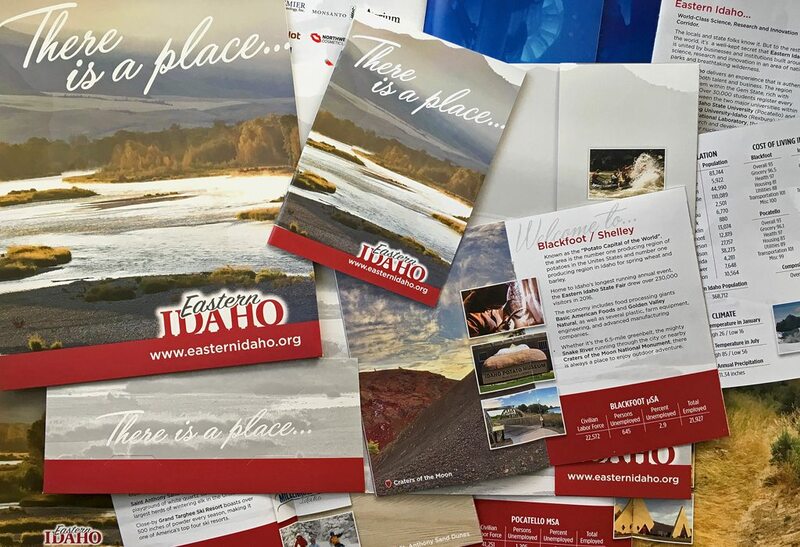 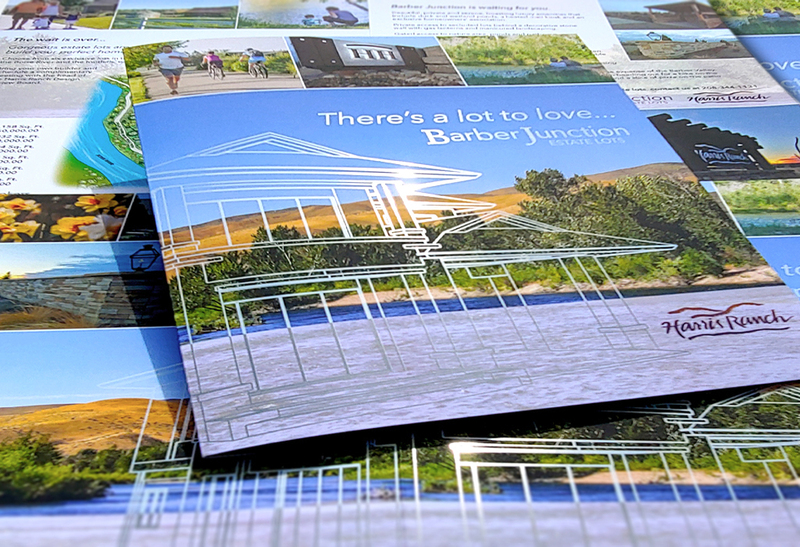 From development to design, and printing of catalogs, brochures, palm cards, and more, utilizing archive images and isolated product photography to highlight these fantastic collections for our long-time client. 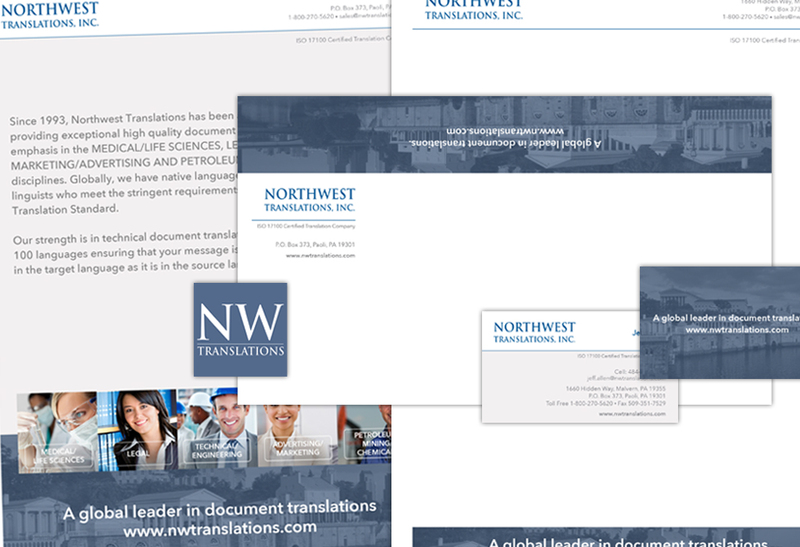 We continue to develop the branding for our long-time client Northwest Translations, including logo, stationery, social media and collateral materials. 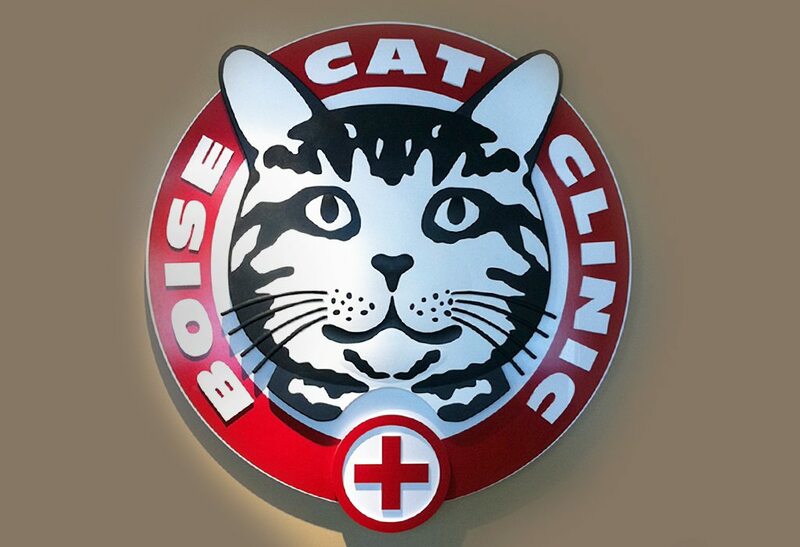 Recent updates were in-line with the implementation of a new company website, and consistent re-branding.